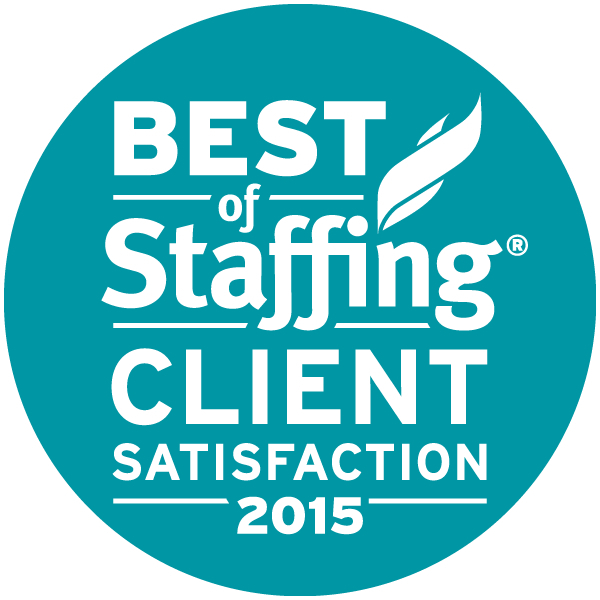 Professional Staffing Group (PSG) has been named to Inavero’s 2010 Best of Staffing™ Candidate list. Best of Staffing, presented in partnership with CareerBuilder, is the nation’s only candidate satisfaction award that recognizes staffing and recruiting firms that provide exceptional service to their talent. Staffing firms competing to make the Best of Staffing list underwent a rigorous candidate survey process followed by careful analysis of responses to determine satisfaction levels. PSG received satisfaction ratings of 9 or 10 out of 10 from 73 percent of their talent, significantly higher than the industry’s average of 48 percent. 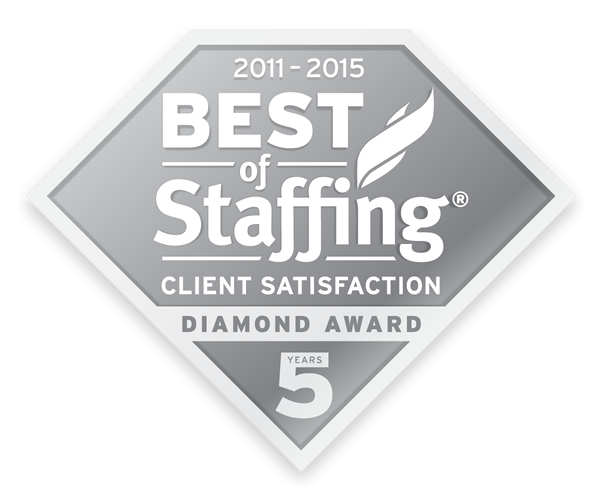 Best of Staffing participants secured a place on the list by earning a Net Promoter Score that was at least double the national staffing industry benchmark for talent satisfaction. Inavero’s complete Best of Staffing list can be viewed at www.bestofstaffing.com. For more information about Inavero, visit www.inavero.com. To learn more about PSG visit www.psgstaffing.com. Inavero designs and manages satisfaction surveys for a global list of clients in more than 15 countries. Inavero’s proprietary technology platform gathers and reports staffing firm client and talent satisfaction information through online surveys. Inavero’s team analyzes satisfaction feedback from more than 300,000 staffing firm clients and talent each year, and serves at the American Staffing Association’s exclusive research partner. The firm’s surveys protect more than $4.3 billion in staffing firm annual revenue. Visit Inavero on the Web at: www.inavero.com.